LIGHTWORKS have developed the most amazing light recipe for the worlds tomato crops. The result of that work is our SUPER TOMATO FILM which ensures early production, greatly improved yields and quality and so the perfect tomato crop every time! Our SUPER TOMATO FILM is built on a light recipe that LIGHTWORKS has spent years developing, refining and testing with our grower partners around the world. It was designed from the ground up to be the ultimate specialist for tomato wherever in the world the crop is being grown which ensures the best possible yields and quality every single time. Achieving this has taken the combined effort of over 30 years of accumulated knowledge of some of the worlds most prominent crop scientists and innovate growers across four continents. 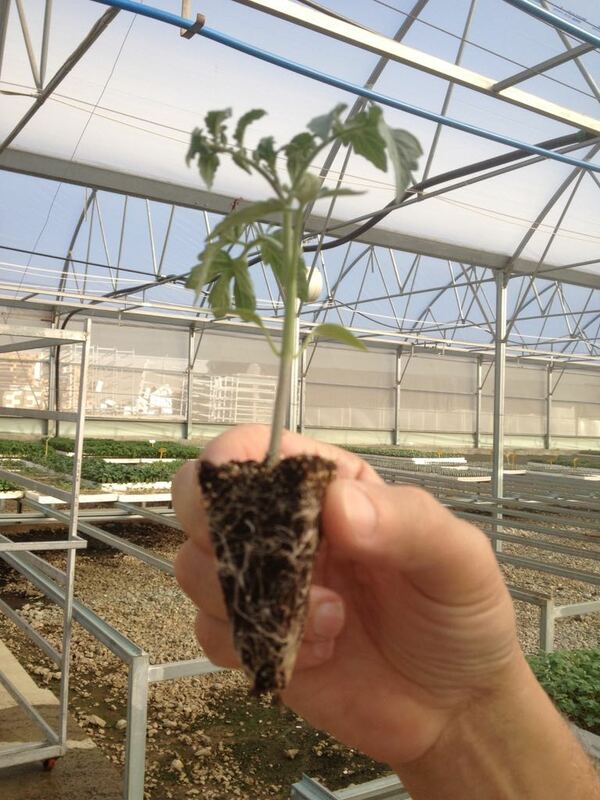 If you’re producing your own tomato seedlings they will be much hardier, more uniform and have perfect root formation. Mature tomato crops will colour, mature and harvest earlier and you’ll enjoy a much longer picking season. Your SUPER TOMATO FILM is also designed to reduce internode length in your crop, increase the number of trusses and so improve yields by up to a staggering 15%. The fruit will be perfectly formed, possess exquisite taste and enjoy longer shelf life. Here at LIGHTWORKS light is our specialty and this there’s no better example of this than our SUPER TOMATO FILM. Our SUPER TOMATO FILM has been designed to produce the most amazing yields and quality in tomato crops. 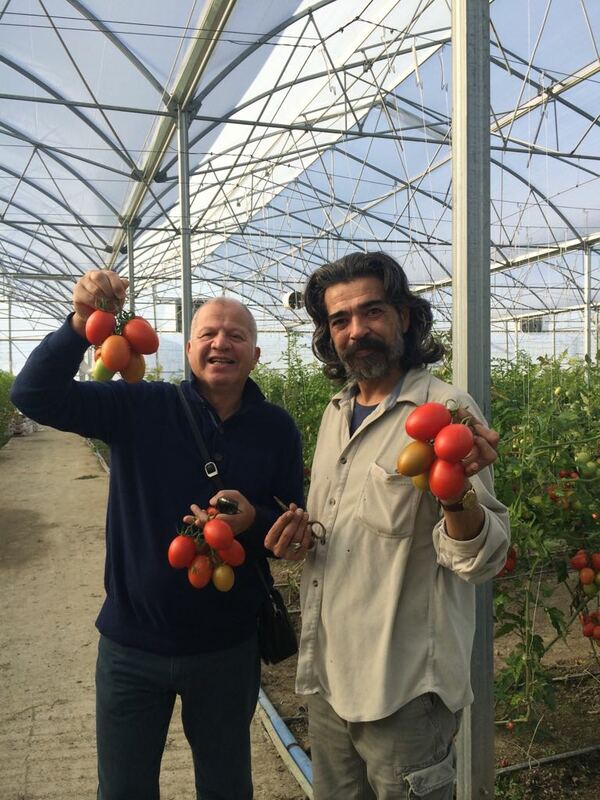 In Fethiye, Turkey we've worked with one of our major customers partners to produce much more robust tomato seedlings enjoying over a 95% transplant success and an increase of 3-4kg of fruit per SqM! That's an amazing 12% increase in yield!